Don’t See Your City Listed? Don’t Worry! Select other Massachusetts Cities from the List Below or CALL NOW to Find an Emergency Dentist Near You!! We know that you have a dental emergency in Massachusetts, and are in dire need of a dentist that is willing to take you. While it is impossible to expect a dental emergency it is entirely possible to plan for one. That is what this page is all about. 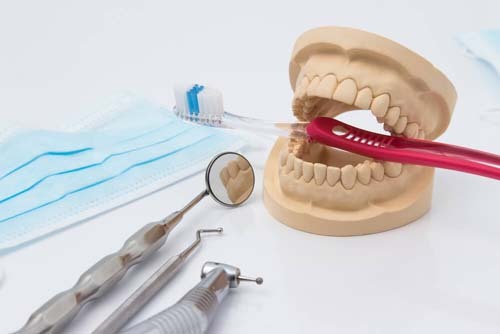 If you live in the state of Massachusetts and need to find a dentist willing to take on your problem then you definitely came to the right place. You can view this as a hub for pretty much everything you need to know about the dental situation in Massachusetts. 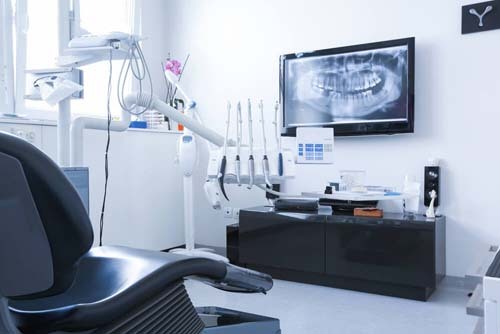 You are going to learn something new about your state, you are going to be completely prepared for your dental visit but most importantly, we are going to help you find a quality 24 hour dentist. There is something you need to know about Massachusetts, it definitely holds it’s own when it comes to oral health. Well, perhaps that is a bit of an understatement. Massachusetts has excellent oral health and has the statistics to back it up. As you can see Massachusetts beats the national average in all the major categories we mentioned above. In some cases they just don’t beat it, they destroy it. This is definitely something to be proud of. However, our analysis of Massachusetts doesn’t end there. We can’t tell you how many times we hear from people who get stuck with a gigantic dental bill because they wouldn’t take the plunge and get dental insurance. Dental emergencies are unexpected, it is impossible to know exactly when one will occur. However, you can plan for it by getting dental insurance to save you money during your visit to the dentist. Now, we don’t want you to get the impression that we are singling you out. You may already have dental insurance. No, we put this section together to prepare those of you who don’t have insurance yet. We will say that Massachusetts has one of the best insured rates we have seen. Currently, 96% of the population in Massachusetts is insured which is absolutely incredible. Nevertheless, the biggest factor that goes into deciding on whether or not you want insurance is the price of it. We performed some research for you so you can know what to expect to pay for dental insurance in Massachusetts. The lowest plan we found was $16.91 per month. The priciest one we found was $51.61 per month. When it is all said and done you can expect to pay an average of $27.79 per month for dental insurance. All of our research for this was done via EHealthInsurance. 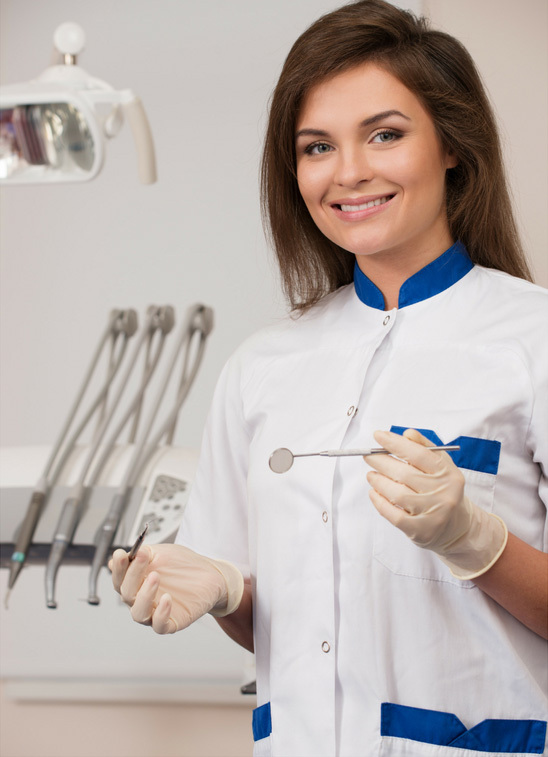 Massachusetts Immediate Care Emergency Dentists - Click to Call Now!